How cool is it that on the 600th straight day of blogging I’m able to be thankful for knocking off one of my dreams??? Dream #31 is/was: Get passports for the boys. 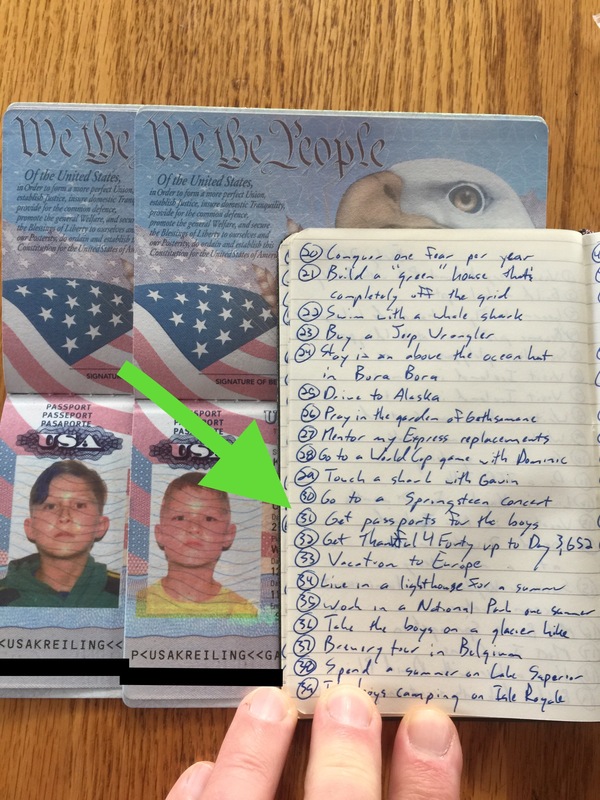 Travel is a huge part of our lives and the passports are keys to new and unexplored experiences for the boys. We hope and pray that they catch the travel bug like we have (& it’s looking pretty good for both of them so far!). BTW – it was hysterical watching the boys not smile for the picture!